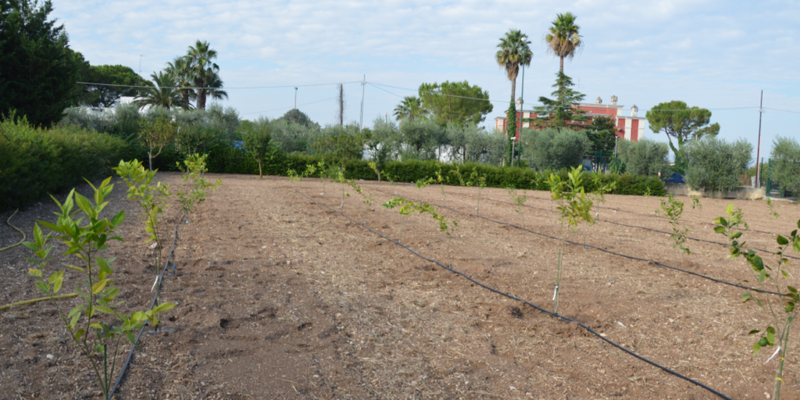 At CIHEAM-BARI, a new field trial contributes to finding alternatives for the use of paraffinic oils in organic citrus production. Next year alternatives to the use of oils will be tested. This trial is part of the RELACS project, specifically of work package 2 that aims to develop alternatives to mineral oil and their integration in crop protection strategies. RELACS seeks to promote the development and adoption of environmentally safe and economically viable tools and technologies to reduce the use of external inputs in organic farming systems.